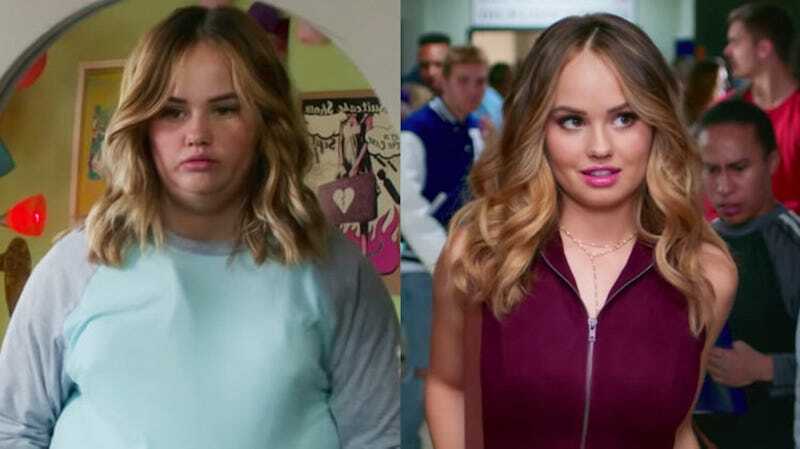 The upcoming Netflix series Insatiable stars Disney actor Debby Ryan as “Fatty Patty,” a high school student ridiculed for her weight. One summer, she has her mouth wired shut and drops a bunch of sizes, returns to school a “hottie,” and vows to avenge her former self—a concept that’s straight out of 1982. People who’ve seen the trailer have criticized the series for fat-shaming, and now there’s a Change.org petition (with over 112,000 signatures) calling for the show to be cancelled. The toxicity of this series, is bigger than just this one particular series. This is not an isolated case, but part of a much larger problem that I can promise you every single woman has faced in her life, sitting somewhere on the scale of valuing their worth on their bodies, to be desirable objects for the male gaze. That isexactly what this series does. It perpetuates not only the toxicity of diet culture, but the objectification of women’s bodies.